1,300 sq ft; lot: 1.5 acres - MLS# 4734222 Courtesy of Coldwell Banker Old Mill Properties/B, Durward Miller, Jr.
How does your Xylem flow? Did you know that maple syrup is made from the maple tree's xylem sap? This here ain't no sap houseâ¦ though you might be called a sap if you don't jump on it. 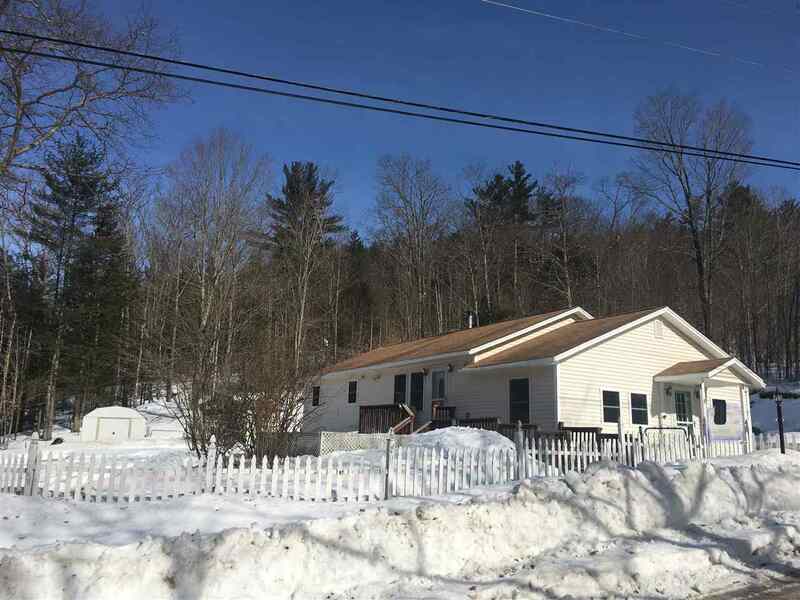 Sweet location in the foothills of the White Mtn National Forest, very close to Campton Village and Owl's Nest Golf Course. Drizzle these low cost, low maintenance benefits over your stack of âcakes and you'll feel like you were at the all you can eat buffet. Belly up to the sun-drenched deck & patio with a side of scrumptious perennial gardens. Tap into the wide-open living space and master suite. All in all, a real feast for the savvy home buyer.